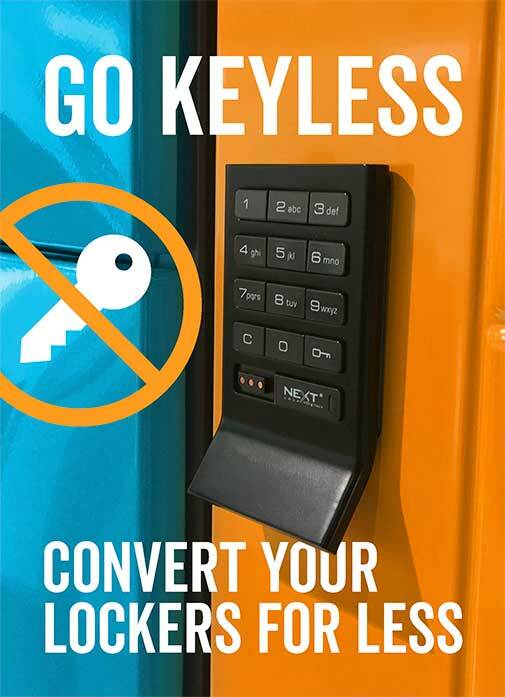 Welcome to Lockertek. The UK's leading supplier of lockers, locker parts and office furniture. 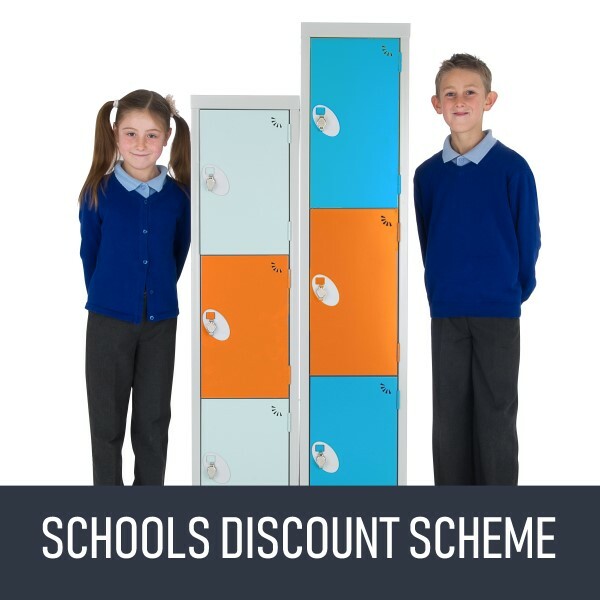 Providing lockers for schools, workplaces, universities, offices and leisure centres. 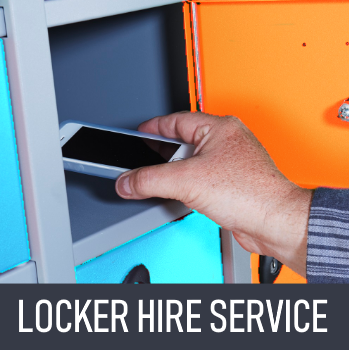 At Lockertek we offer a wide range of lockers from materials such as plastic, steel, laminate, wet area lockers and vintage look lockers. 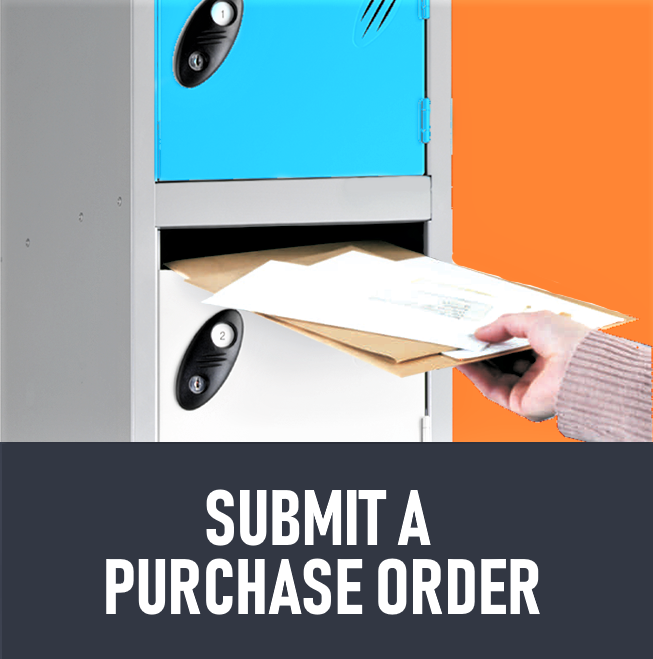 We also proudly stock replacement parts for lockers including cam locks, hasp and staple locks, coin locks, replacement locker keys and replacement doors. Our storage products and office furniture are perfect for the classroom, workplace and numerous other applications. Great value 4 dial combination padlock. Despite the budget price this padlock offers has a reputatio.. This rubber gasket is made to fit the KL1000 set of locker locks and adds a layer of protection to t..
Locker stand to raise your Urban Vintage lockers from the floor. Nest of 3 (single unit) To fi..
Locker stand to raise your Urban Vintage lockers from the floor. Nest of 2 (single unit) To fi..
Locker stand to raise your Urban Vintage lockers from the floor. Nest of 1 (single unit) To fi..
Locker seat stand to raise your Urban Vintage lockers from the floor. Nest of 3 (triple unit) ..
Locker seat stand to raise your Urban Vintage lockers from the floor. Nest of 2 (double unit) .. These tokens will allow the user to breath new life into their old coin locks. Since 2016 the new po..
Locker stand to raise your Probe lockers from the floor. Nest of 3 (triple unit) To fit Probe ..
Primary school lockers that are built to last. 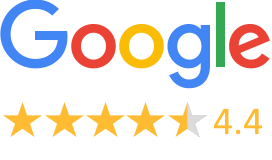 The largest range in the UK of lockers and locker parts. New pound coin solutions for your business. All at trade prices. Looking for extra revenue channels for your gym? Monetise your lockers! Lockers in 2019. What to expect. Don’t be caught short in the winter. Lockertek now supplies snow ploughs and grit bins!